Your Groom Wedding Speech is one of the most important moments at the reception. 1. Acknowledge the contribution people have made to your special day. That will usually include the mother of the bride as well as members of your bridal party. 2. Honor your wife by saying how lucky you are to have her in your life, how happy you are to be her husband, and how honored you feel to be part of her family. 3. Prepare your presentation well ahead of time. Rehearse both the beginning and closing remarks and especially your toast. 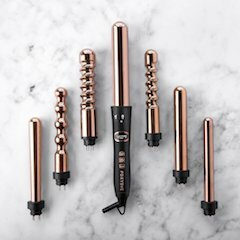 Your words will be highly anticipated – and appreciated – by your guests. 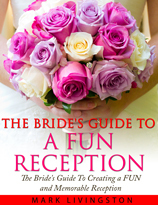 So be sure to put extra effort into what you’re going to say instead of relying on “winging it” at the reception. 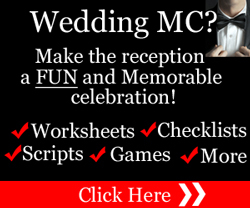 Need guidance on what to include in your Groom Wedding Speech? Get our FREE Guide. You’ll discover 9 people you should thank, how to boost your confidence, 5 Special Toasts you can make for an unforgettable presentation, and more. 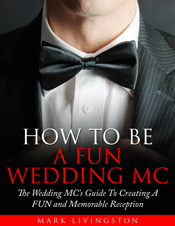 Get The Groom Wedding Speech Guide right now.